St. Gabriel CYO Sports strive to help our youth develop the values and character of Christ as love, and the outpouring of self for the benefit of others We teach "no regrets" where success is defined as giving. 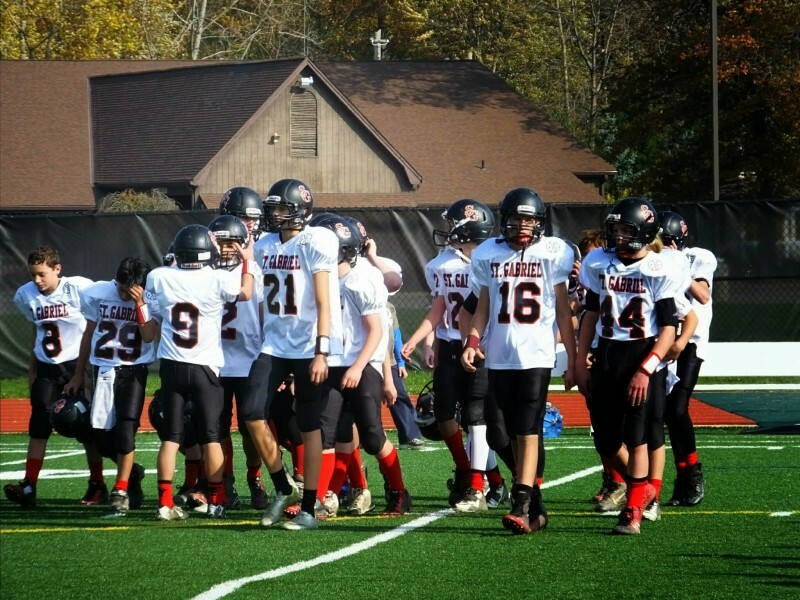 St. Gabriel's CYO consists of many sports programs. CYO REFUND POLICY AND REFUND FORM available HERE. Please submit to parish office. 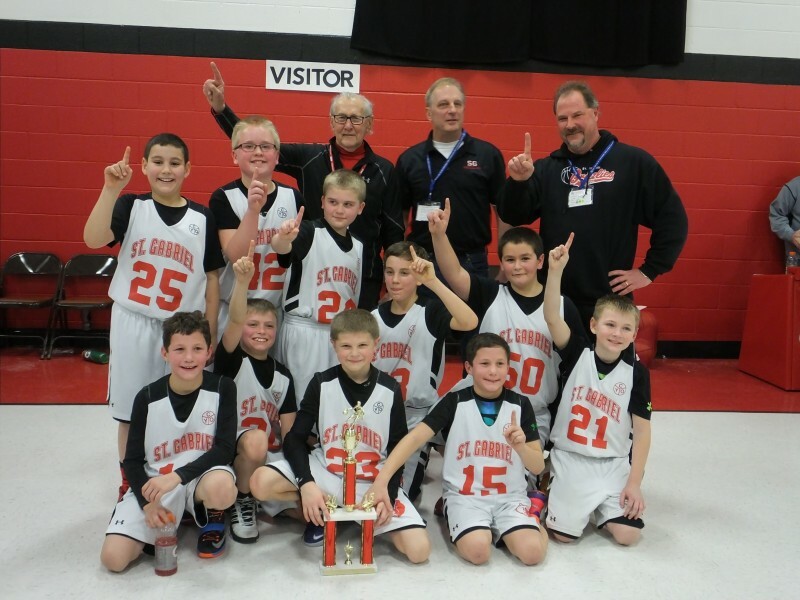 What is the Grizzly CYO Booster Club?A group of individuals consisting of parents whose child(ren) participate in any CYO sport and through their efforts help generate funds to support St. Gabriel Sport. How can I help?We are looking for members willing to help with nurturing our Parish Community children through attendance at our meetings and participation in our fundraising events. We are looking for people just like YOU. How Are Funds Generated?Fundraisers for our Booster Club included the Grizzly Claw Club, our Mother’s Day Plant Sale, and the selling of Grizzly Gear at events such as the Christmas Boutique, Open House at our day school and Meet the Teacher Day. How are Funds Used?Funds have been used to build an A1 Concession stand on our football field, and to make major gym renovations and improvements in the school. They have also been used to supplement new sports’ uniforms, repair and renovate the softball field and to buy new safety bases. In general, fundraisers help subsidize the operation of St. Gabriel CYO sports which helps keep our registration fees affordable. I'd Like to Help, But I'm so Busy.No problem! 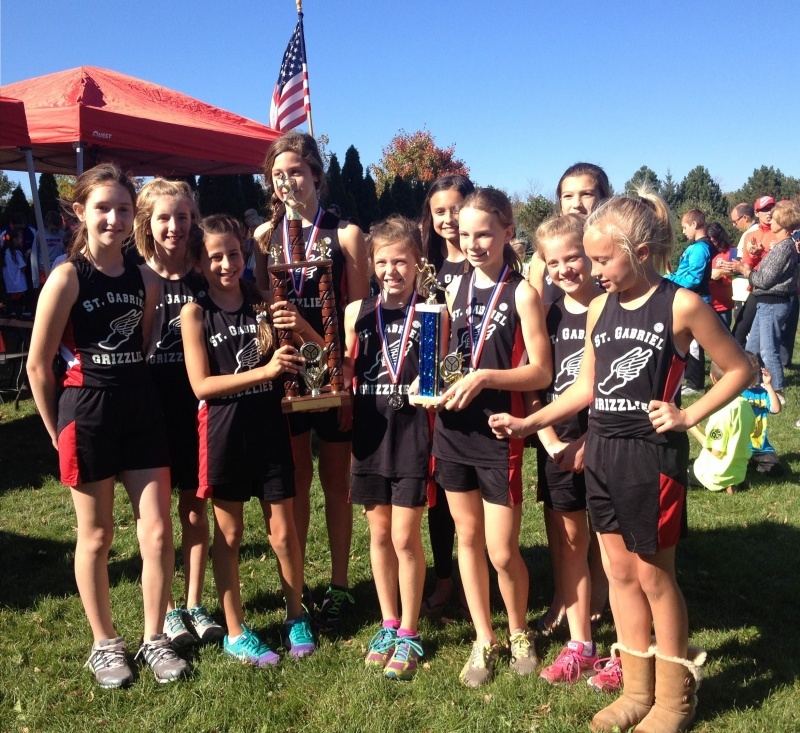 St. Gabriel Boosters meet 3-4 times a year and their work is centered on the various fund raisers. How can I find out more?To find out more about us, talk to one of our current Booster Club members or attend our next meeting which is held down in the Community Room of the Parish Life Center. Watch the parish bulletin for our next scheduled meeting.